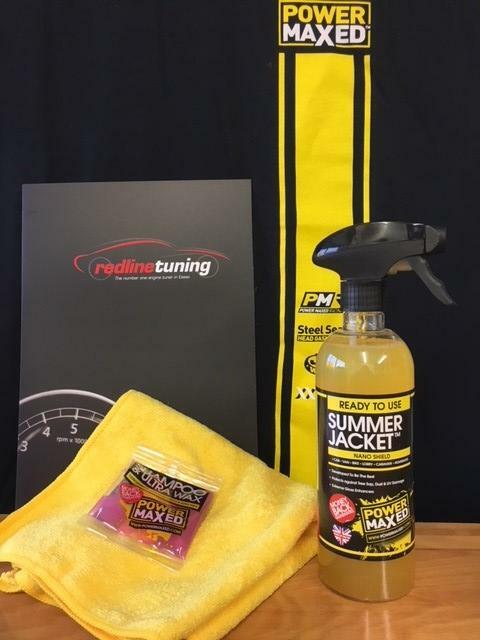 Power Maxed Summer Jacket 500ml + Free Complimentary Micro fibre Cloth and Shampoo & Ultra Wax Sachet. 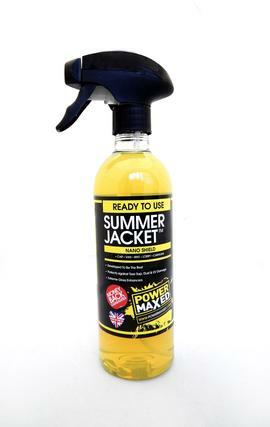 Power Maxed Summer Jacket Sealant can be used on the entire vehicle including glass, plastics, alloys, steel and rubbers. It will give your paintwork and chrome an incredible gloss finish. It also protects paintwork from tree sap, dust and harmful UV damage. Uses Nano Shield technology which immediately bonds to the paintwork leaving it more reflective and extremely hydrophobic.